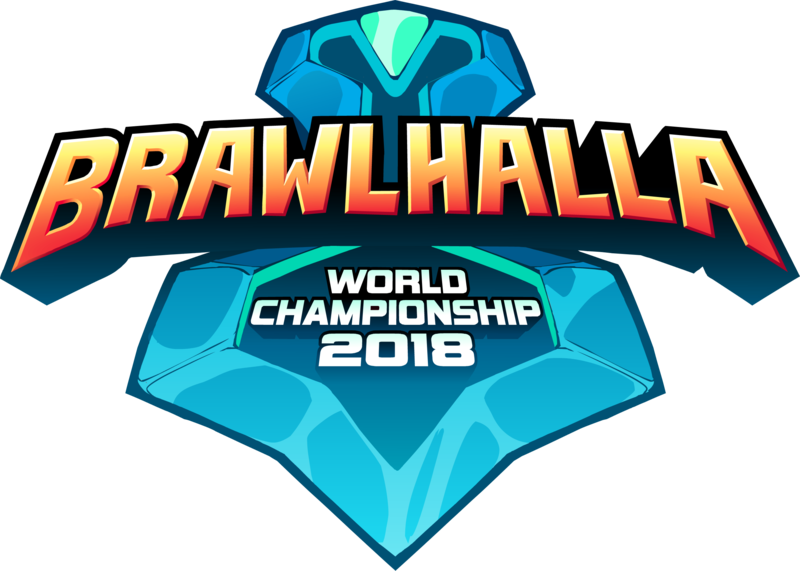 Registration for the 2018 Brawlhalla World Championship is now open! We’ll be having 1v1s, 2v2s, and so much more! Our top players from around the world will be flying in to this major event, and you’re not going to want to miss it. For more information, head on over to Brawlhalla.com/bcx.